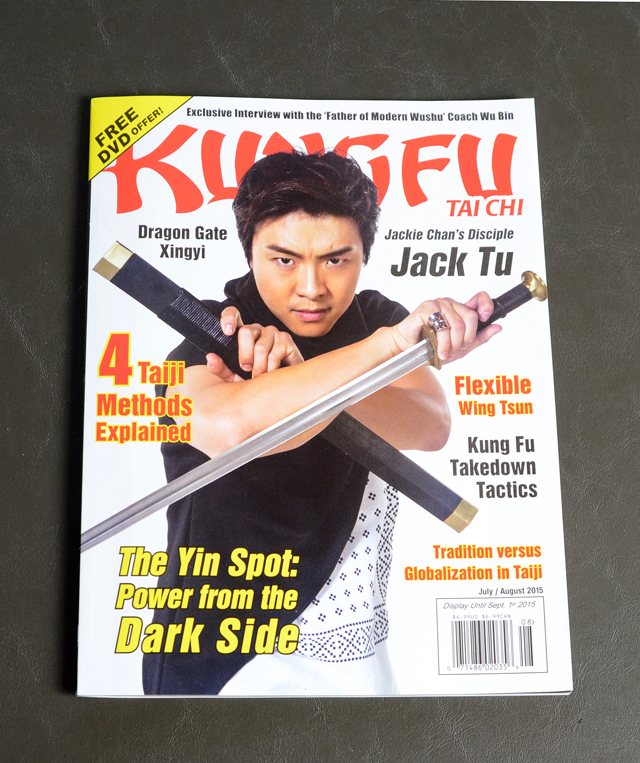 A new article is out now in Kung Fu Tai Chi magazine in their July – August issue. The article is called ‘Flexible Wing Tsun.’ It covers several drills regarding the point of contact in a fight utilizing the flexible principals of Wing Tsun chi sau (sticky hands) but applied to actual fighting. The magazine can be ordered from ZINIO or subscribe. There still may be some copies on certain newsstands. We saw copies at Barnes and Noble in the Sports-Martial Arts magazine section. 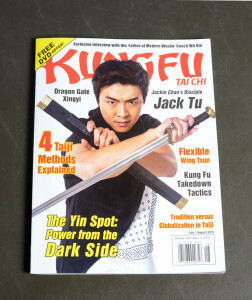 Also log on to the Kung Fu Tai Chi web site for issue details.